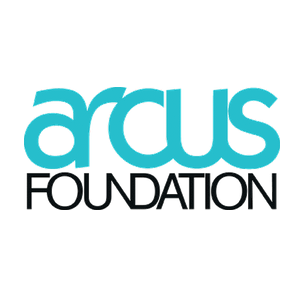 Arcus Foundation focuses on Environment Human Rights and is headquartered in New York, New York, United States. The Arcus Foundation is dedicated to the idea that people can live in harmony with one another and the natural world. We believe respect for diversity among peoples and in nature is essential to a positive future for our planet and all its inhabitants.